In our research we often come across invaluable knowledge and information. Here we share some of the best poster links with you. 50 Watts / links to posts on illustrators/designers from Czechoslovakia. Allow some time for exploration. There is not only that. pinchmedia.com / Mirko Picelli’s debut is possibly showing on the film festival somewhere close to you. Go and see it :). 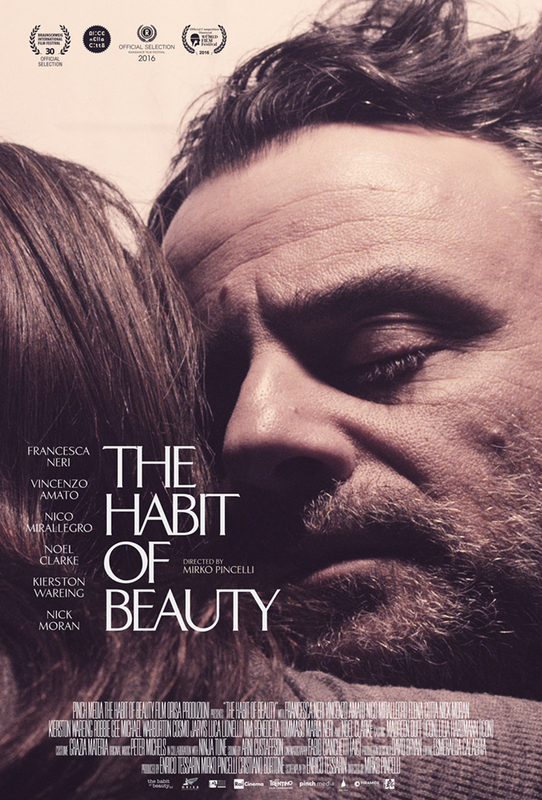 Film poster for Mirko Pincelli’s debut The Habit of Beauty with astonishing design by Midnight Marauder, 2016.